"The collaborative process went very smoothly in this community where competing needs and expectations could have become contentious. Local knowledge and listening carefully are key." 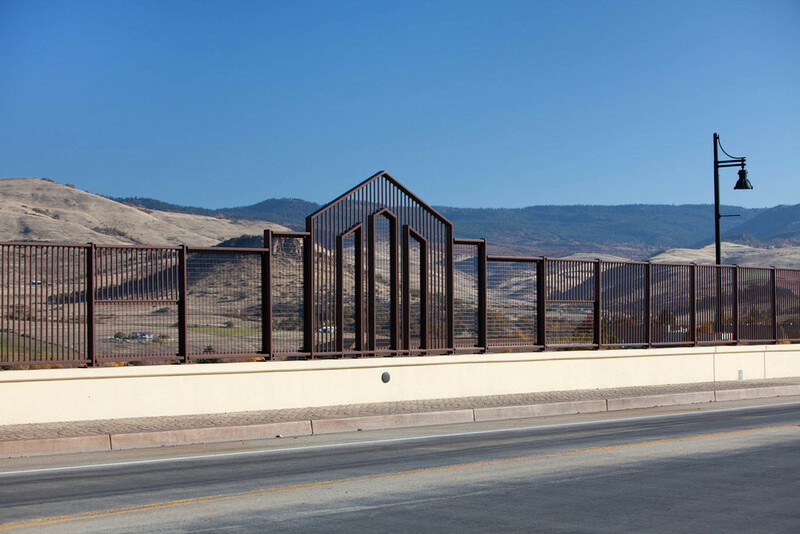 Galbraith and Associates worked with local advisory committees, the Oregon Department of Transportation, and the engineering design team in developing aesthetic design treatments for two new freeway overpasses in Ashland, Oregon. 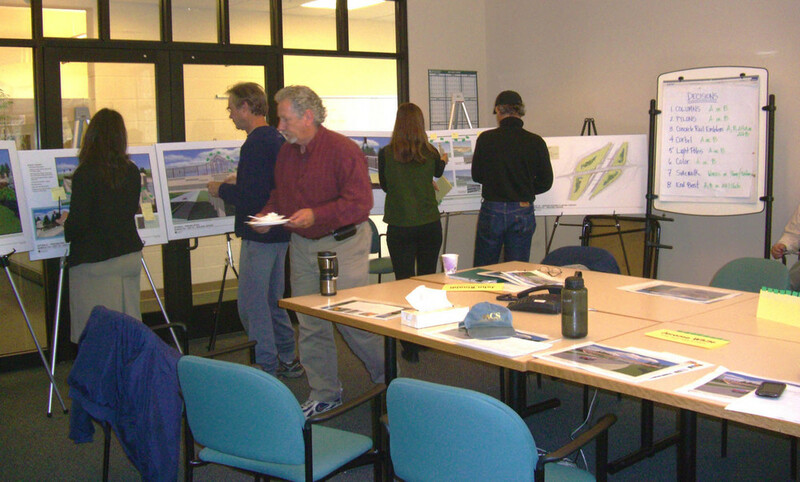 Throughout the process, local committees expressed the desire not only for the two bridges to serve as gateways into Oregon but also to serve as gateways to Ashland and the Rogue Valley. 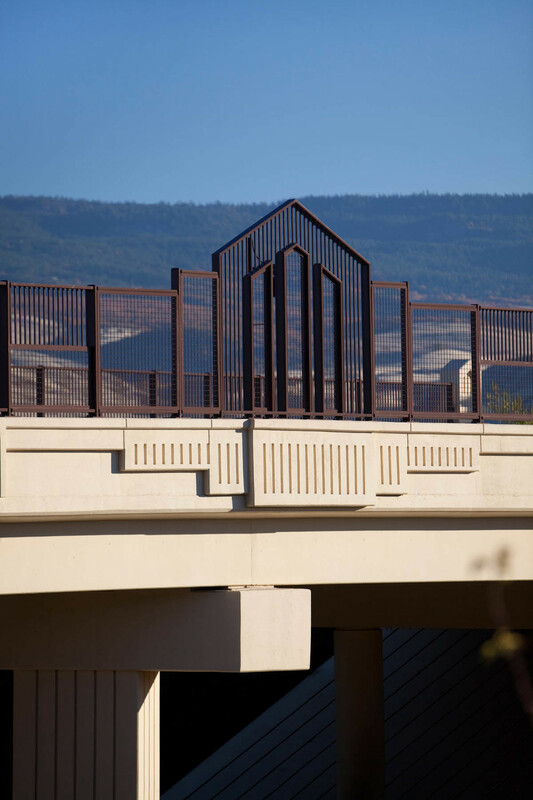 Architectural motifs from Ashland’s historic downtown were selected as themes and were successfully incorporated into the designs for the two bridges.